Caudalie is a French beauty brand founded by Mathilde Thomas and her husband, Bertrand. Their ultra-fine beauty products are inspired by and made with the lush contents of their own Bordeaux vineyard. Harnessing revolutionary anti-aging components of grape seeds and vines, the brand is well-known worldwide for its innovative ingredients and production techniques. Caudalie products are sold online, in partner retail stores, and in their own luxurious boutique spas. The Vinoperfect line of products is specially formulated using the sap found inside grape vines. The material's chemical makeup is known to contribute to skin protection and regeneration. Does Caudalie test on animals? Absolutely not. Founder, Mathilde Thomas, assures no Caudalie products are ever tested on animals. The practice has been banned in Europe since 2004. Does Caudalie offer free shipping? Yes! All US orders are eligible for FREE shipping. This generous offer includes all 50 states, Puerto Rico, Guam, and the U.S. Virgin Islands. How long does Caudalie take to ship? Caudalie shipping is on the quicker end of the spectrum. They note online that deliveries usually arrive within 2 or 3 business days. What forms of payment does Caudalie accept? Yes. Caudalie is a globally known and respected beauty brand. However, they operate a separate website for shipping outside of the US. Click here to shop now. Does Caudalie offer a registration promotion? Yes. Sign up for the Caudalie Newsletter and enjoy 10% off your first order. Emails are noted to include sales announcements, new products, and exclusive access to "Friends & Family" brands. Where are Caudalie's boutique spas located? How do I contact Caudalie customer service? You have 4 ways to contact Caudalie customer service. Call (866) 826-1615, email americas@caudalie.com, submit an inquiry form, or engage them via live chat during business hours. In the event you are not satisfied with your order, you may return unopened items within 14 days of delivery. Purchases made online cannot be returned to Caudalie Boutique Locations at this time. 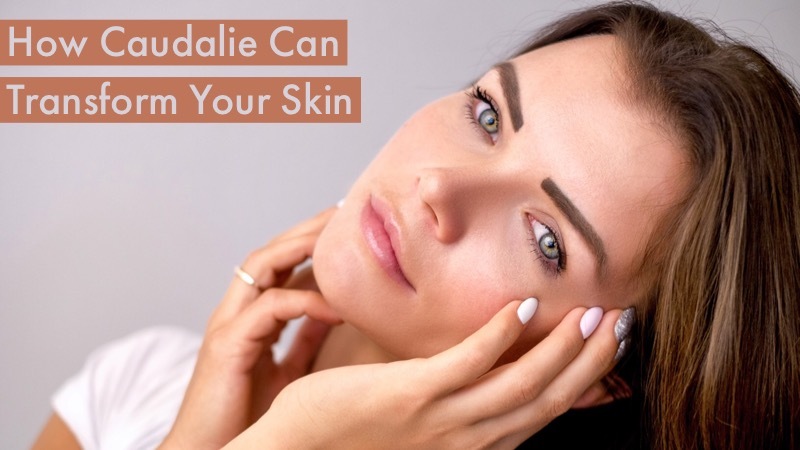 Where can I buy Caudalie products? Shop Caudalie by visiting their website or any of their boutique spas around the world. Retail partners, like Sephora and Bluemercury, are two familiar places you'd also find Caudalie on the shelves. Click here to find a store near you! Where are Caudalie products made? All of the grape products used in Caudalie products originate in France, most from the founder's own vineyard, Château Smith Haut Lafitte, in Bordeaux. They collaborate with vineyards in Champagne and Gard. Are you happy with the Caudalie offers on this page?